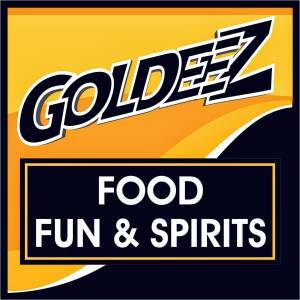 Join Goldeez for their 2017 Beach Bash! Starting at 8pm we'll be hosting hula hoop contest and a beach ball toss with tons of prizes and giveaways! Wear your swimsuit and recieve (one) drink for only $1! 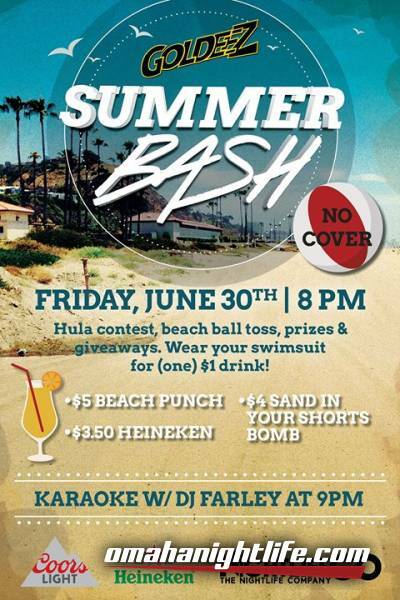 We have $5 Beach Punch, $3.50 Heineken, and $4 Sand in your shorts bombs! Karaoke at DJ Farley will begin at 9pm!